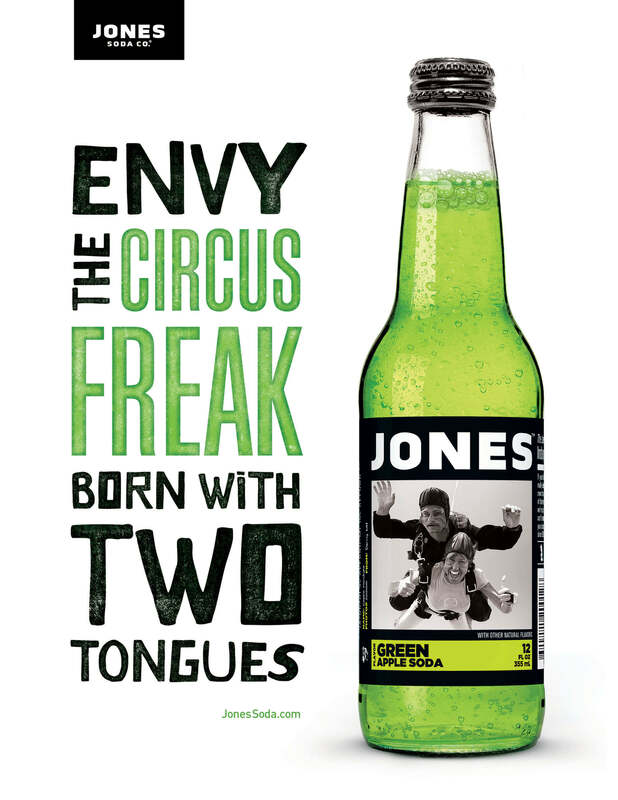 Our Work / Jones Soda Co. 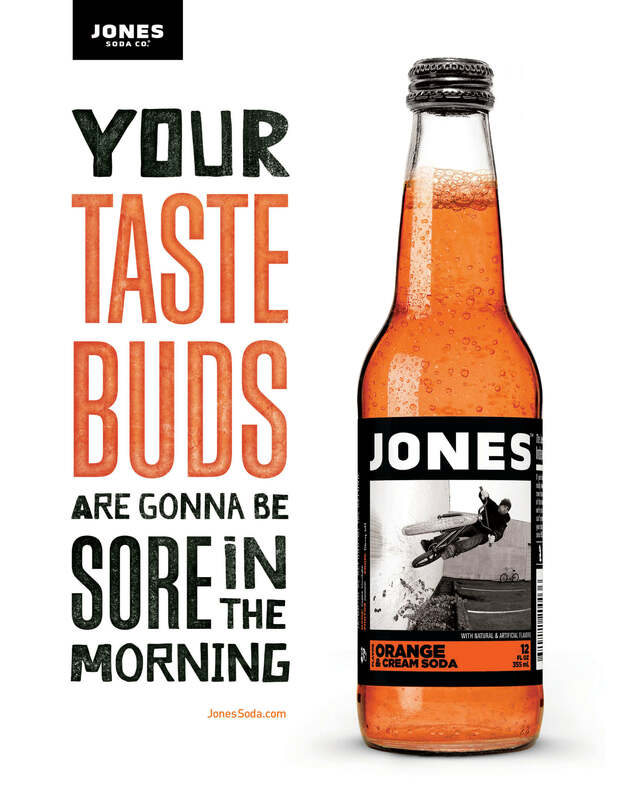 In support of its alternative distribution strategy, Jones Soda engaged Shine United to deliver alternative messaging for its quirky, irreverent line of soft drinks. The result? 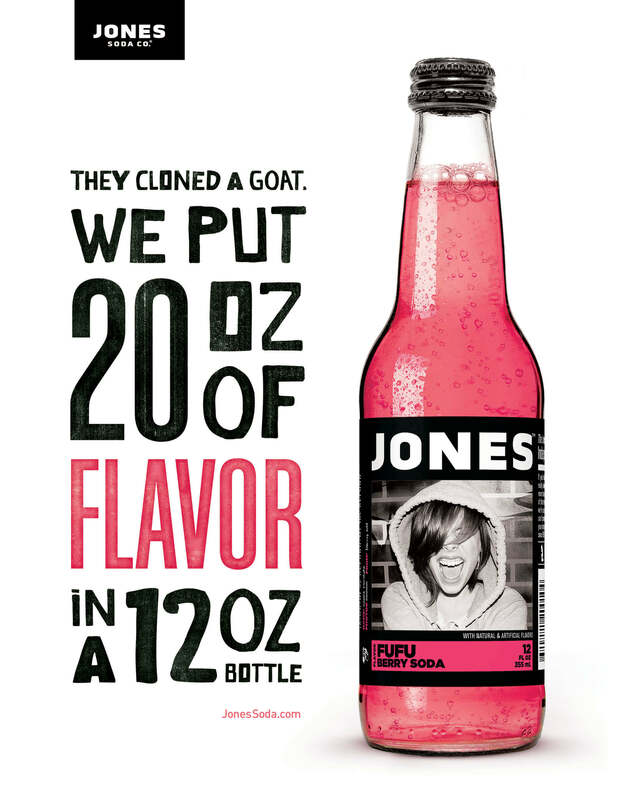 Flavorful posters worthy of the flavorful sodas they sought to promote, delivered via a wide range of media apertures.